Aspasía S. Bissas’s writing is inspired by pop culture, mythology, history, and magic–as well as a lifelong obsession with vampires. 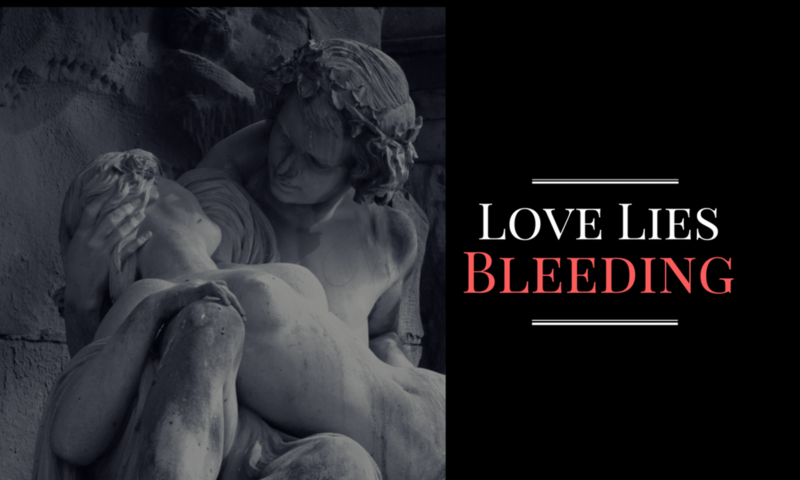 She’s the author of the dark fantasy novel Love Lies Bleeding and the short story Blood Magic, set in the same world. This site is the official source for news on Aspasía and her work, as well as the place to find deals and exclusive content (check out her blog). Make sure to follow this site (click the button at the bottom of the page) and don’t forget to bookmark! Guest post by Aspasia S. Bissas on Druid Life.